Aldermere Service Centre has been established since 2008 and was based in Kidderminster, but at the start of 2014 we relocated to Halesowen and now from August 2016 Have moved to Lye to a new Unit .We pride ourselves in the quality of work and value we offer our customers and no job is too small or too big. Our professional technicians are skilled on a wide range of makes and models. Customer service is a high priority, we like to make sure our customers return to us year after year. 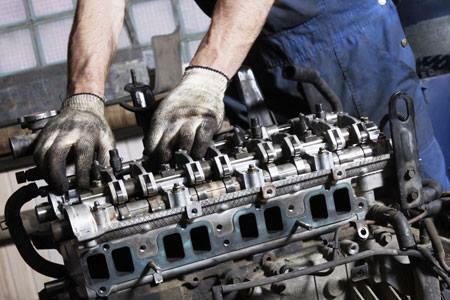 Our reliable and honest service ensures that we always give the best advice for your car. We take all of our customer’s feedback very constructively and strive to satisfy all our customers needs. We are now offering much more services than ever before including MOT, Servicing, Clutch and Gearbox repairs and a full winter check. Why not call in and join our loyalty program, Free safety check and battery test. If you need to do some shopping or fancy something to eat whilst we work on your car, the Merry Hill Shopping Centre is just a few minutes away. We look forward to seeing you.